Getting healthy and reclaiming your life is partly to do with getting a good quality exercise regime. As we all know, going outdoors, or staying in and doing a good quality workout will do plenty for your body, as well as your mind. 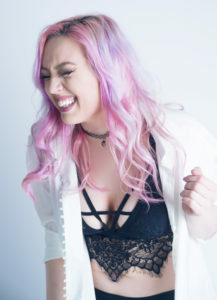 But when we make the decision that we want to get back on the horse and finally get fit and healthy, surprisingly, we can end up falling flat before we take off. We can make a big mistake when starting an exercise regime, and this is to do with doing too much, too soon. But why is this, and what other mistakes do we make when we embark on a fitness regime? Meal prep is often something that people either do religiously, or they’ll try it once and never do it again. The concept of meal prepping is quite appealing. You have your meals ready each day so you only need to spend a single day cooking and it saves you money on dining out. What’s more, it encourages you to eat better because what you eat is what you see in front of you. So, why is it so difficult for people to stick to it? 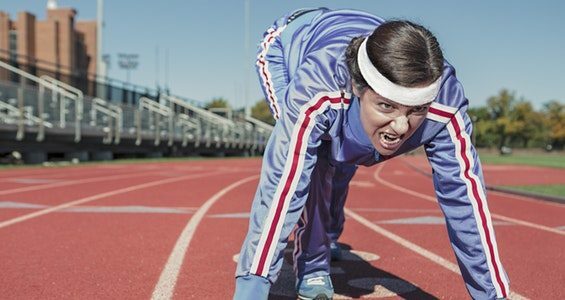 Are you constantly finding excuses not to go to the gym? 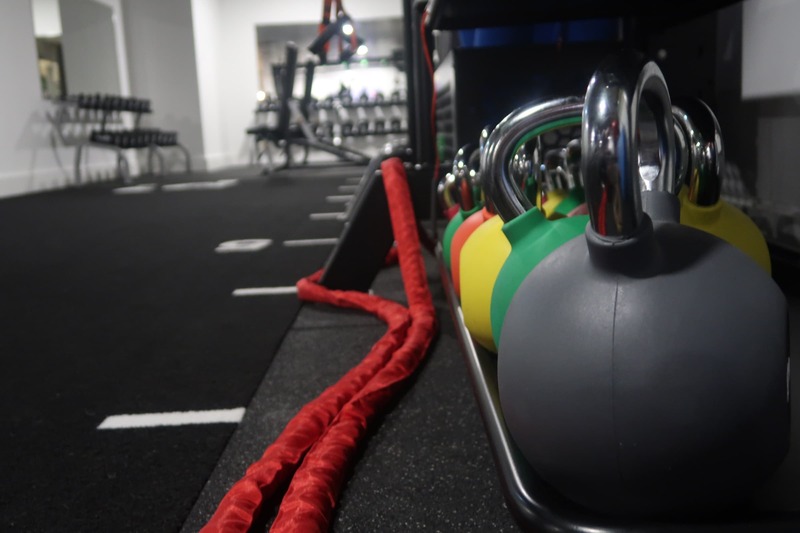 Here are just five tricks to motivate yourself to go to the gym regularly, helping you to stick to your fitness routine. Vegan Cookbooks to help you Smash Veganuary! Happy New Year everyone! It’s cliche to say that the year has flown by, but that’s because it’s true. So much has been accomplished within the last 12 months, especially in terms of vegan progress! Veganism has soared in popularity over the last year. If you haven’t gone vegan yet, you may be curious about trying Veganuary, and there are plenty of vegan cookbooks to help you enjoy the challenge. I feel like this should have been the first in my Christmas series. I think I was too excited to share my tips for alternatives to traditional wrapping paper that I forgot to begin with an overview. This year, I am hoping for a zero-waste Christmas. I mean, I want a completely zero-waste life, but Christmas is always packed with waste. We buy wrapping paper, crackers, tinsel, and more. These are all things that will simply be thrown away and replaced the following year. You may not be aware, but traditional wrapping paper often can’t be recycled. Isn’t that insane!? Yet we use it every single year without a second thought. I think the element of surprise is wonderful, but we certainly need to start being more aware of how much disposable products we use. Especially at this time of the year! Almost all wrapping paper ends up in a landfill, but this can be easily avoided. So, I’m waving goodbye to the single-use option this year. If you want to do the same, here are some suitable alternatives to traditional wrapping paper. Fitbit’s are expensive. Let’s not beat around the bush here. However, they are incredibly popular for people who want to make healthier changes in the new year. 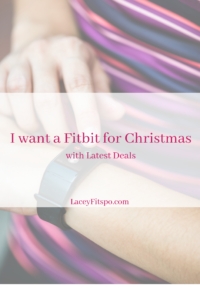 So, what do you do if you’re after a Fitbit for Christmas, but want to keep the costs down? So, here’s the thing. I want people to save money on fitness. I don’t always believe that you need to pay through the roof for a good workout, but there are some exceptions. 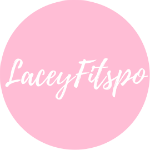 This week, I shall be talking about the value of fitness. Home workouts can be a complete and utter pain. One reason why many choose to pay for a gym membership is that they aren’t motivated enough to get exercise when they’re in the house. But what if there was something you could do that is fun and would want to do as often as you can? I have teamed up with Phoenix Fitness to show you that there is! 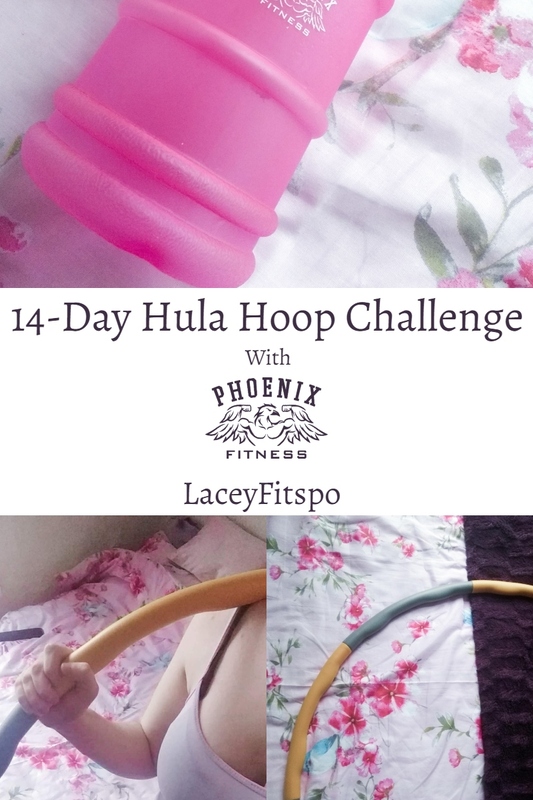 I have given myself a simple 14-day hula hoop challenge to get myself moving without having to leave the house. What’s more, you can do it too!